Silent London Poll of 2017 – the winners! There ain’t no party like a Silent London Poll-Winners’ Party. Why? Partly because this is a virtual party, so you can join in the fun, and still stick to your Dry January #goals. Alternatively, take a shot every time you spot a typo and boy will this blogpost go with a swing. Not only that, but we politely declined Warren Beatty and Faye Dunaway’s offer to host this year, so fingers crossed, the prizes will go to their rightful winners, right away. While I shuffle the envelopes and the guests sashay down the red carpet, a little announcement. Every year the poll gets more international (although obviously the British bias is strong). Plus, this year we had the most votes we had had in years. As you are free to nominate whatever you like (and you did! ), the answers were pretty diverse. So in the 2017 poll, I am awarding Gold, Silver and Bronze awards for the very first time. At Silent London, we like to share the love! So, as the sports commentators say, let’s find out who, and what, podiumed this year! GOLD: You’re going to hear this name a lot tonight. The best silent film DVD/Blu-ray release of 2017 is London Symphony – out now in the US from Flicker Alley. Some of these votes may also have been anticipating the UK DVD release in February from New Wave. SILVER: Another British film gets a medal, though it’s more international than most. Second prize goes to the BFI’s Dual Format DVD/Blu release of Arthur Robison’s The Informer. BRONZE: It’s another Flicker Alley release at number three! The notorious Behind the Door, directed by Irvin V Willat, restored by the San Francisco Silent Film Festival, and once seen, never forgotten. GOLD: It’s a second gold medal for London Symphony, which went on an ambitious tour of UK venues in 2017 – and is still going! SILVER: Second place goes to Eureka’s theatrical release of Der Müde Tod – amazing to see one of Lang’s more obscure silents get this treatment. Brava! BRONZE: The Informer places here too, for its theatrical run after the 2016 LFF Archive Gala. GOLD: Can you guess? It’s another gold medal for London Symphony! SILVER: Lots of you voted for Bill Morrison’s magical documentary Dawson City: Frozen Time. And who can blame you? Not strictly a modern silent but I see exactly why you love it. BRONZE: The Moonshiners takes third place. This Finnish short, directed by Juho Kuosmanen, is actually a remake of Finland’s first ever fiction film – the original is sadly now lost. You can read more about The Moonshiners in the February 2018 edition of Sight & Sound, too. 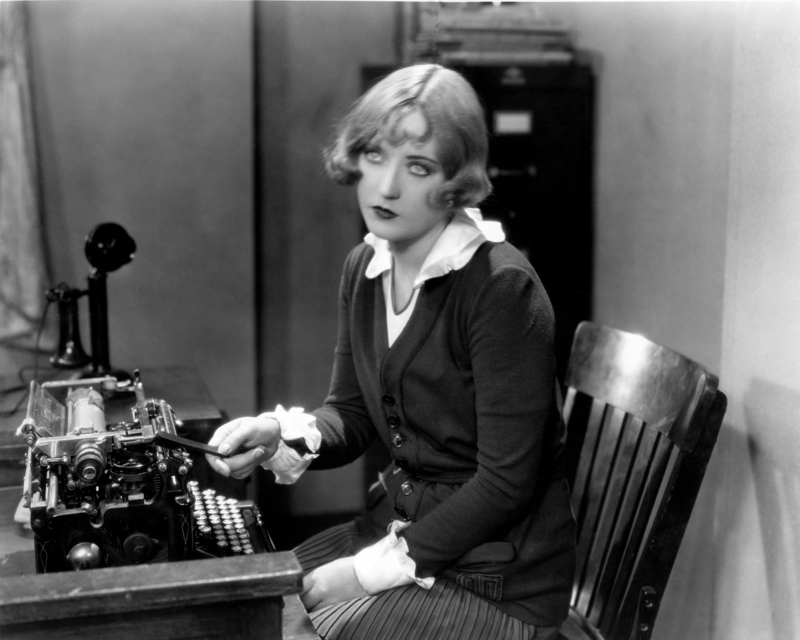 Vote now – Marion is standing by to collate your responses. Hello dear readers. 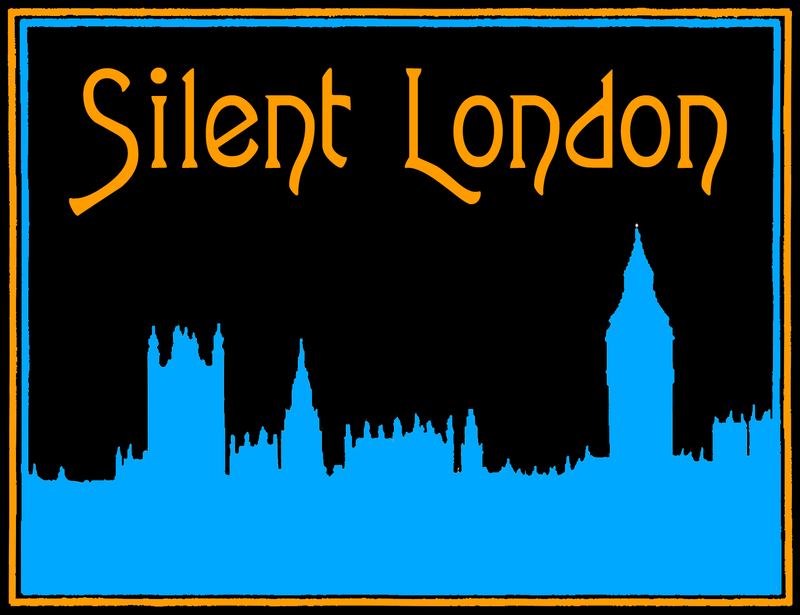 Unfortunately we took a break in 2013, but this year we want to resume normal service and bring back the Silent London Poll. It’s an expanded survey this year – you can vote for your favourite screening in several categories, your favourite venue and festival, and even your silent hero of 2014. It won’t take you long to fill in, and we’ll be publishing the results on the site at the end of the year, so please have a little think about your highlights of the year, and share your favourites with everyone else! The poll closes on 18 December 2014. Thanks for taking part! There are a heck of a lot of end-of-year lists floating around at the moment. But most of them are dominated by talkies. To rectify this, allow me to present The Silent London End of Year Poll. I’m looking for the best silent film show of the year – anywhere in the world. And I’d like your help. If you love going to watch silent films with live music then there have been ample opportunities to indulge your passion this year. The scene is thriving in London, not that we wouldn’t like to see more screenings. And my Twitter spies tell me that from New York to Paris to California to Sussex people are enjoying silent cinema shows of all kinds. So what has been your personal highlight of 2010? The show that introduced you to silent film or reinvigorated your appreciation of it? A new film or musician that blew you away – or a classic done just right?